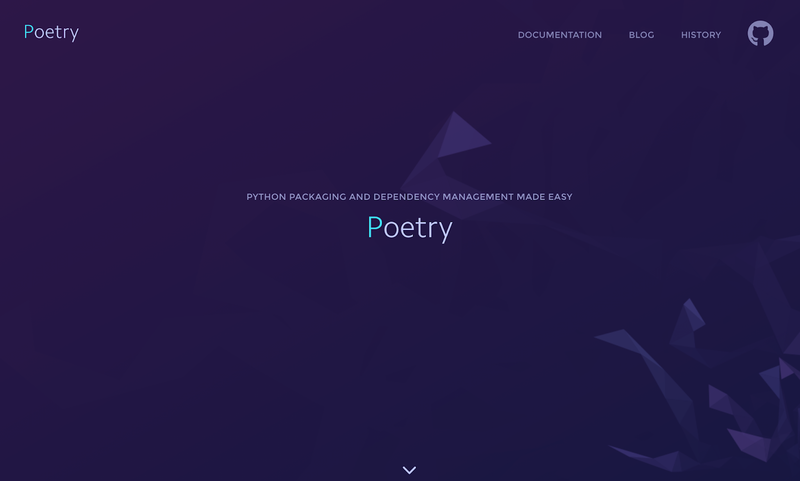 ドキュメント: Poetry - Python dependency management and packaging made easy. a dependency and package manager for Python. and these changes will be reverted. Poetry (0.12.10) is installed now. Great! GitHub - sdispater/poetry: Python dependency management and packaging made easy.